“The Truth About Artificial Turf and Crumb Rubber” Features Parent, Coach, and Scientific Perspectives on the Safety of Turf and Recycled RubberNEW YORK – February 2, 2016 – Today, the artificial turf and recycled rubber industries released a video entitled “The Truth About Artificial Turf and Crumb Rubber” to educate decision-makers, coaches, parents, and the general public on the science related to the safety of artificial turf fields and recycled rubber. As a parent, your child’s safety is your greatest concern. Recent media reports about artificial fields and recycled rubber are sending mixed messages about the safety of these products. News reports make frightening and misleading links between artificial synthetic surfaces and cancer, while simultaneously stating that there is no scientific data backing these claims. “No research has linked crumb rubber or shredded rubber to cancer. Griffin’s list of goalies is anecdotal, not a scientific data set.” -NBC News report. Michael Peterson, a board-certified toxicologist at Gradient and Scientific Advisor to the Recycled Rubber Council, states that any chemicals found in the recycled rubber are at non-toxic levels and serve no hazard to humans. Peterson explains that many of the products we use like computer monitors, cell phones, or even the food we eat contain minute amounts of chemicals that could be harmful at some level. The same minute chemical levels are found in crumb rubber but are nowhere near high enough to cause any health risks. The recycled rubber being used for artificial surfaces is chemically the same as what is being used to make: athletic shoes, asphalt, sidewalks, roads, garden hoses, strollers, mouthpieces, and many more products that are safely used every day. The mechanical process crumb rubber endures during manufacturing does not change the chemical makeup of the product. 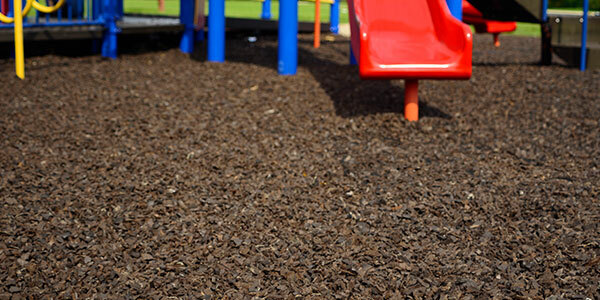 Crumb rubber also has lower levels of lead and heavy metals than the safety standards used to regulate children’s toys. The Yale study that is often cited when questioning the harm of crumb rubber, tested recycled rubber by placing it in a methylene chloride, or paint stripper, bath and measuring the chemicals released during the process. The study has not been peer reviewed and has no published manuscript. 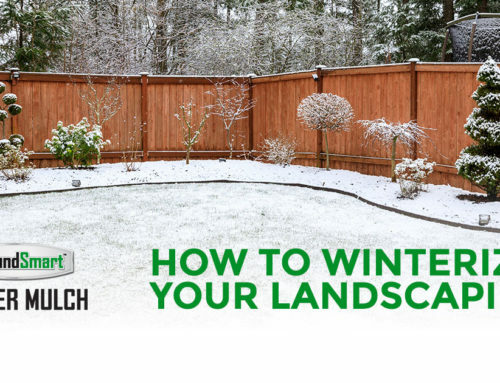 Artificial turf remains one of the most researched products in history. Connecticut, Massachusetts, and Washington state have reviewed scientific studies and found no evidence against the safety of crumb rubber or it’s use for artificial turf. Top scientist, parents, and industry professionals have concluded that crumb rubber is safe. To learn more facts about crumb rubber safety here. This video was produced by the Safe Fields Alliance and the Recycled Rubber Council, and is endorsed by the Synthetic Turf Council. The Safe Fields Alliance (SFA) is a coalition dedicated to educating stakeholders around the safety of synthetic turf fields and crumb rubber, including that based on an overwhelming amount of scientific evidence, there is no link between turf and crumb rubber and health issues. Three of the leading North American manufacturers of synthetic turf fields – FieldTurf, Sprinturf, and AstroTurf, working alongside several leading recycled rubber manufacturers, came together to help alleviate concerns related to this issue. For more information, please visit www.safefieldsalliance.com. The Recycled Rubber Council (RRC) serves manufacturers, processors, and distributors of recycled rubber products; entities that supply products or services to those that manufacture or process recycled rubber products; and individuals or entities that benefit from recycled rubber products. Its mission is to communicate, advocate, and educate about the safety and beneficial uses of recycled rubber. For more information, please visit www.recycledrubbersafetycouncil.org/.